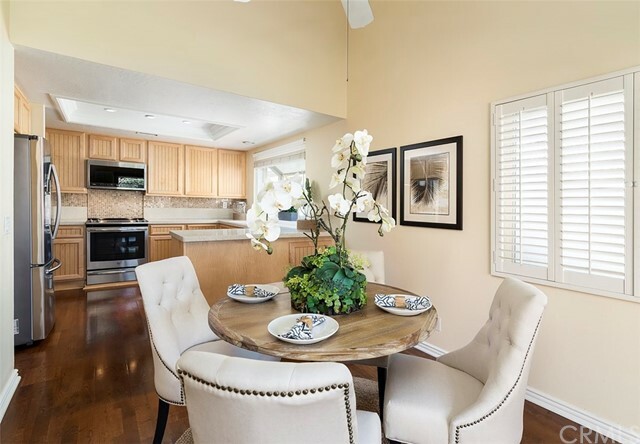 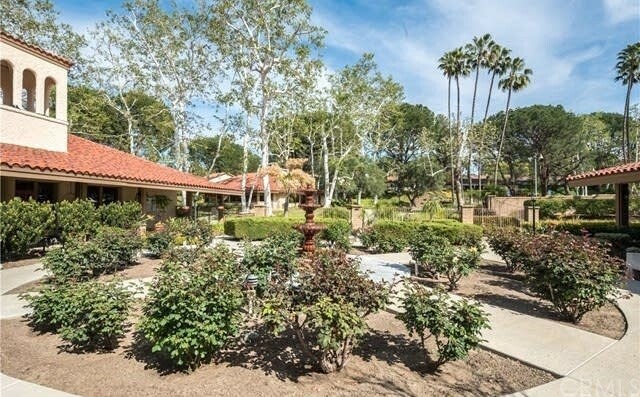 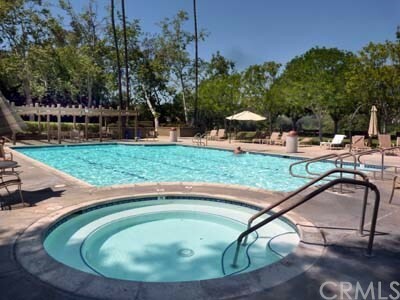 Beautifully upgraded Monterey model in 55+ guard-gated resort-style community of Casta del Sol. 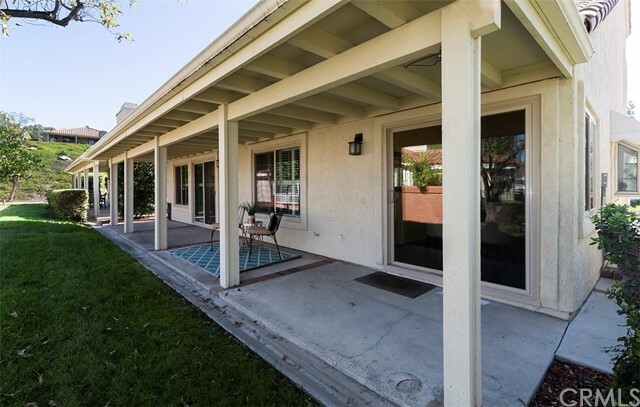 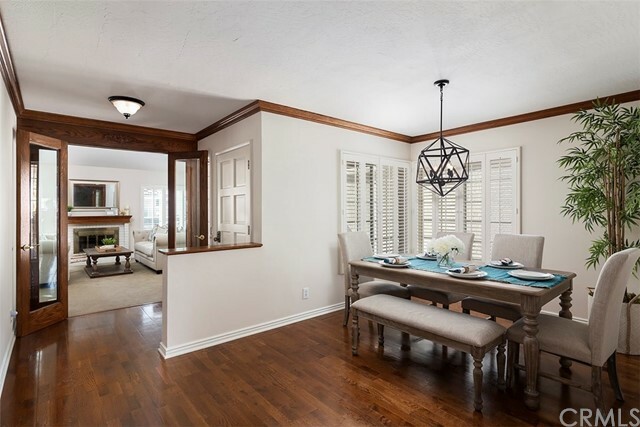 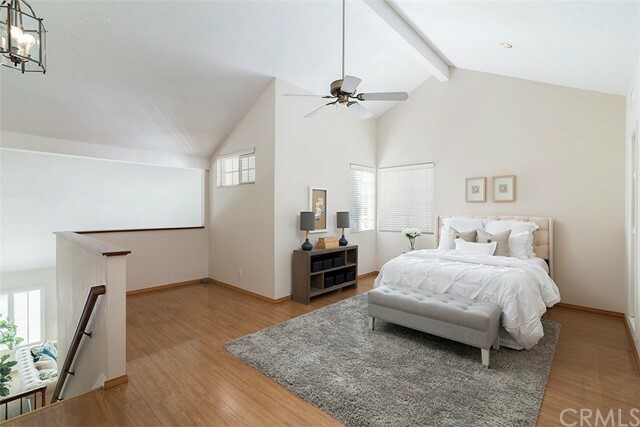 Super meticulously maintained, this single family residence lives like a single level with the master suite and secondary bedroom located on the first floor. 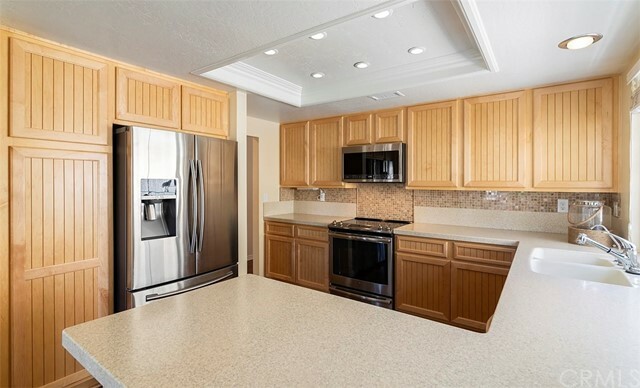 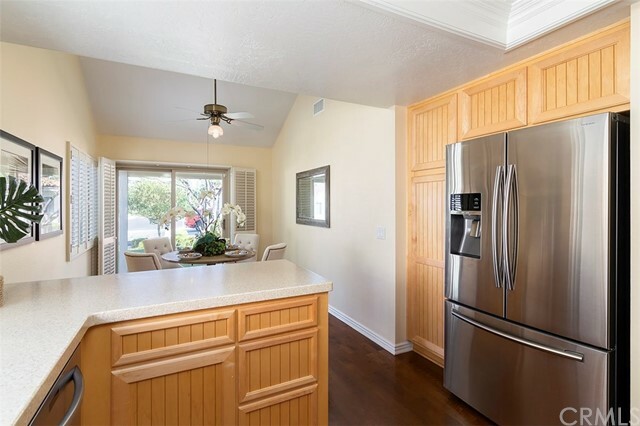 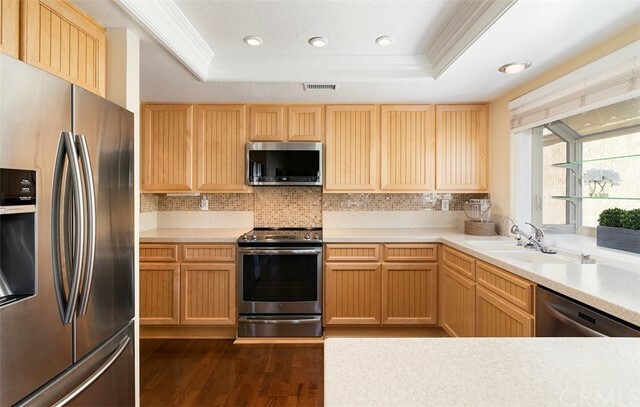 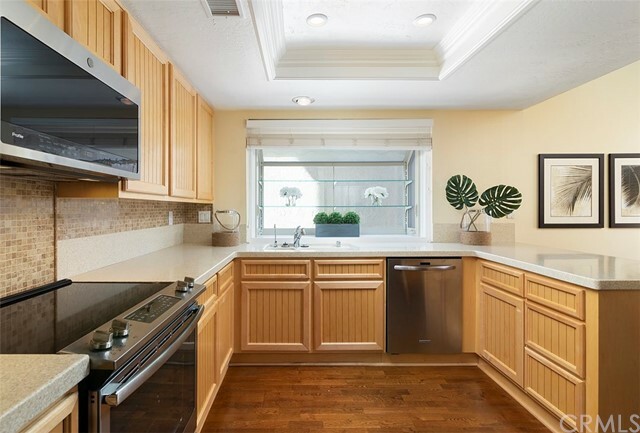 The bright and light kitchen has been remodeled with maple wood cabinets, stainless steel appliances and Corian countertops. 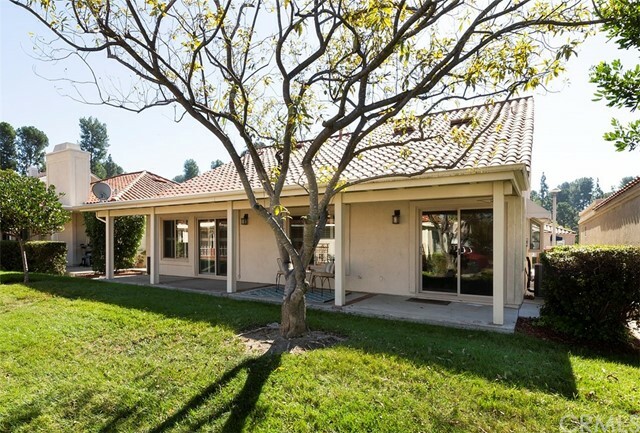 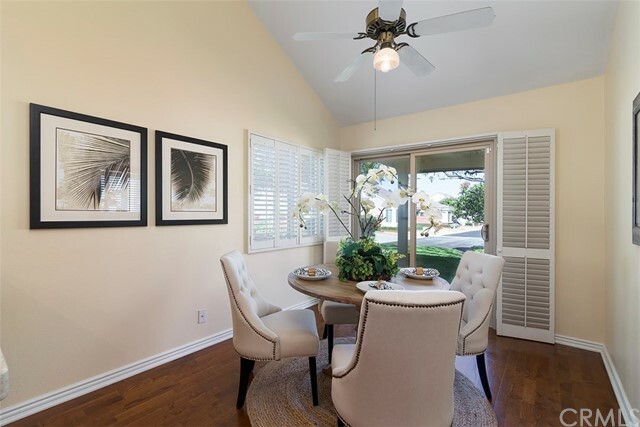 The bright breakfast room leads out to the fully covered patio and lush greenbelt offering the best of California indoor-outdoor living. 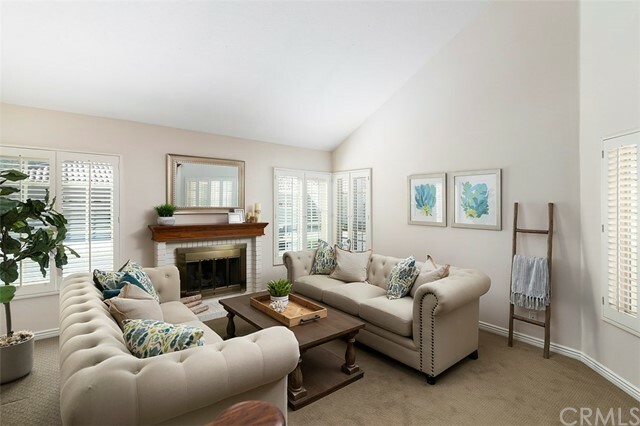 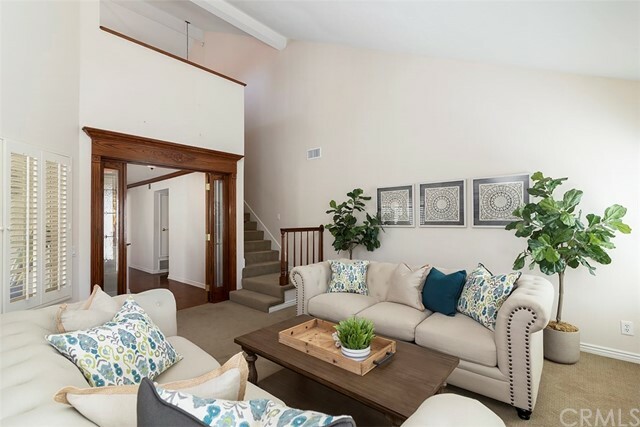 The spacious living room boasts natural wood flooring, a gas fireplace and cathedral ceilings. 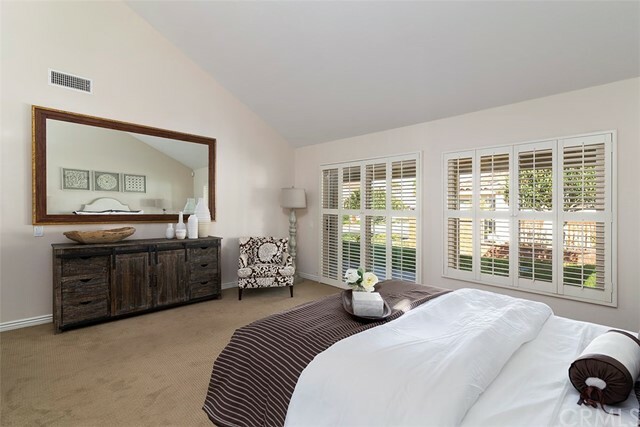 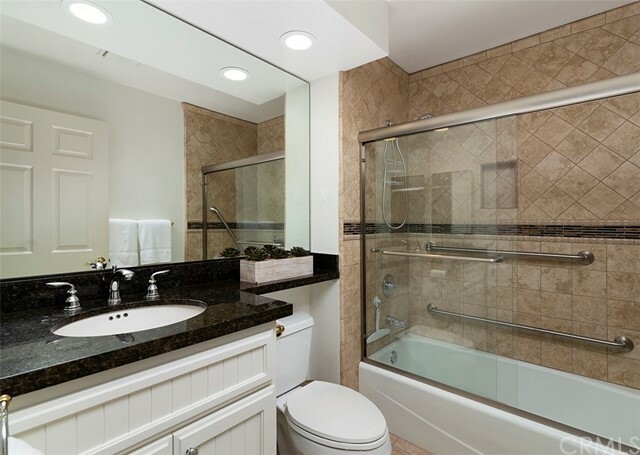 First floor master suite includes a spacious open closet and en-suite bath with dual sinks, tiled shower and jet tub. 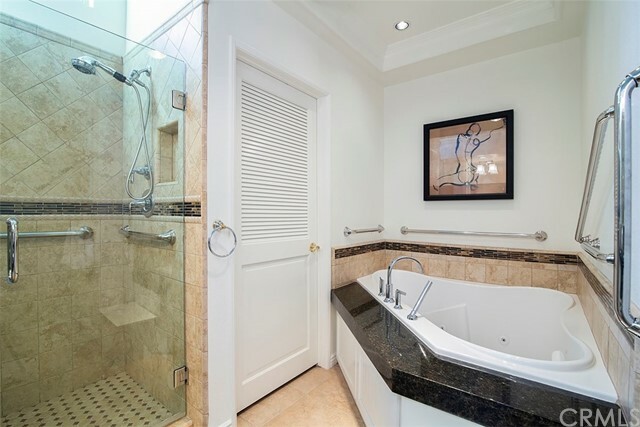 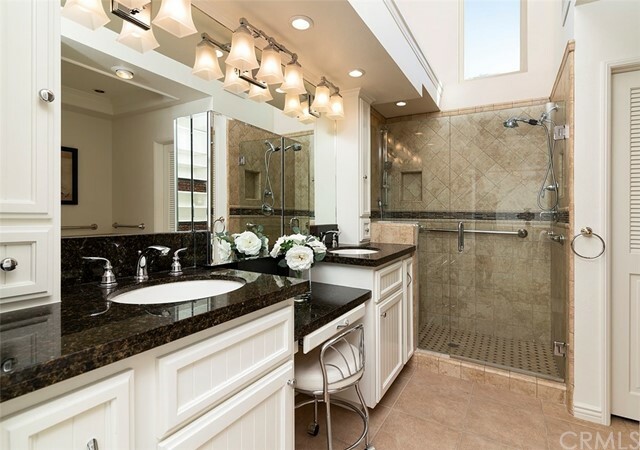 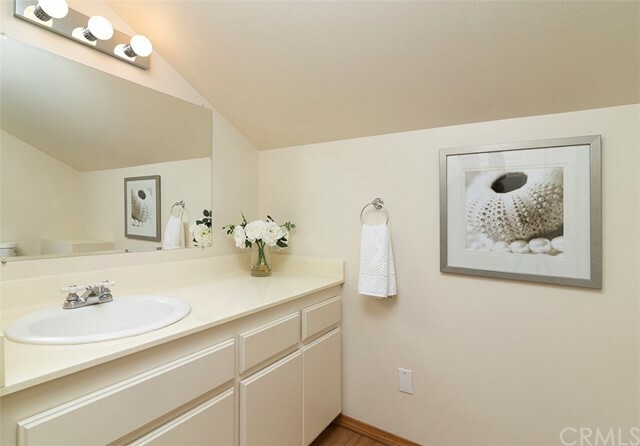 Bathrooms are gorgeous and have been recently remodeled with high-end finishes and fixtures. 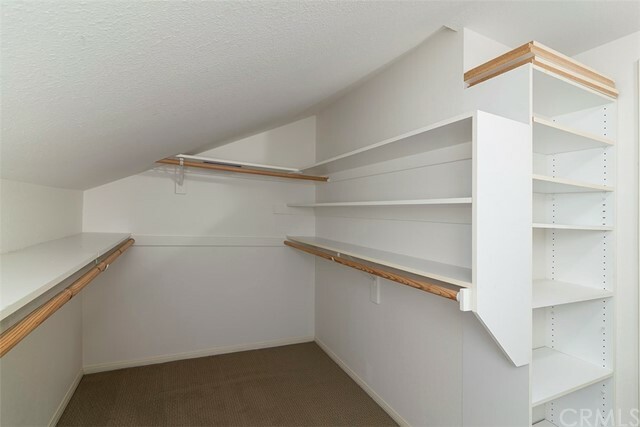 Upstairs features a loft space with extra large walk-in closet and full bathroom that can be used as a guest retreat, office or hobby room. 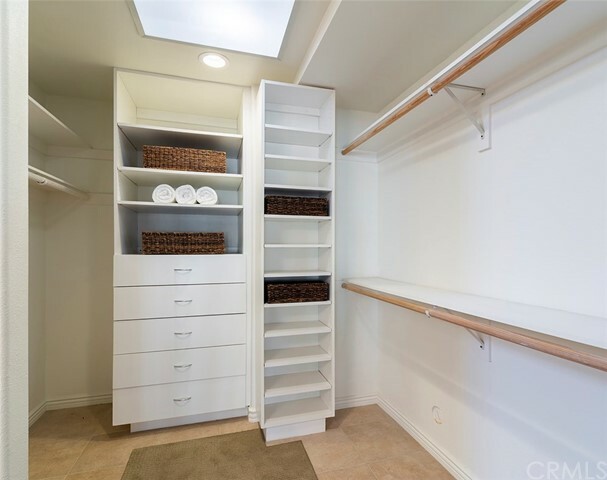 The laundry is located in the two-car garage with direct access into the home. 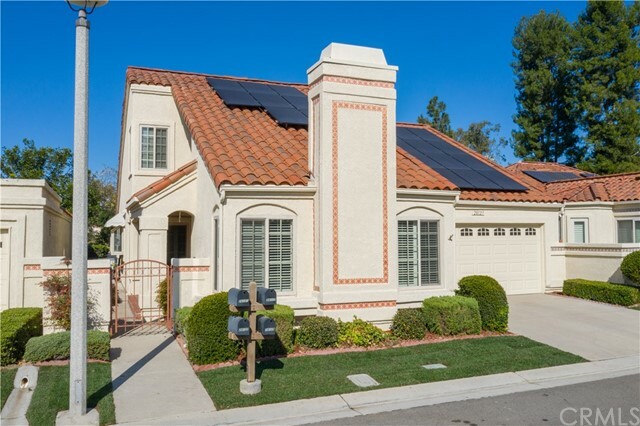 Solar panels installed on roof for big savings on electricity. 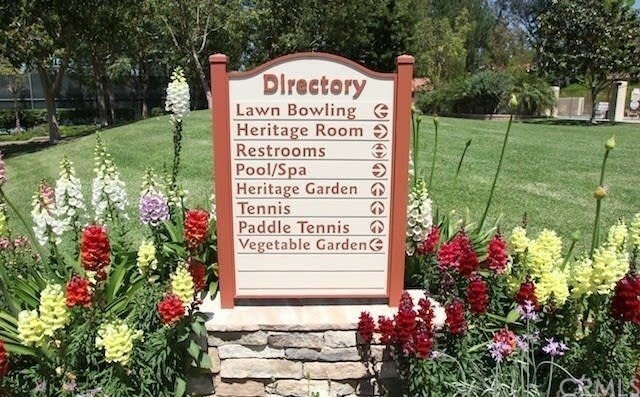 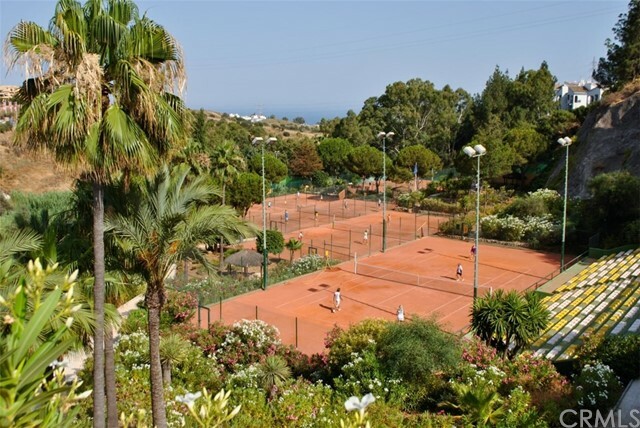 Community amenities include golfing, two swimming pools, recreation rooms, a library, shuffleboard, among many other social and exercise activities to enjoy beautiful Casta del Sol. 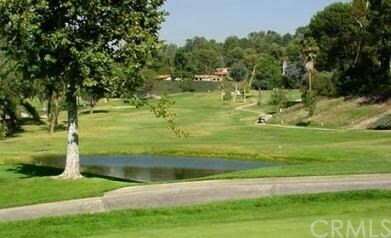 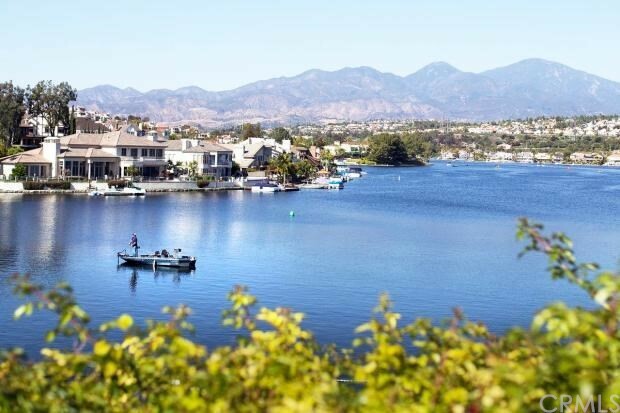 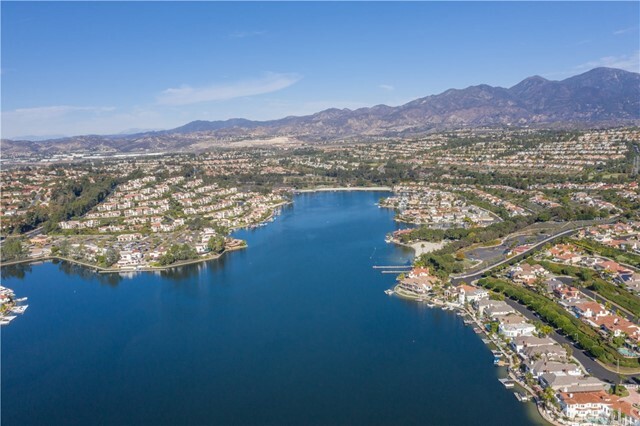 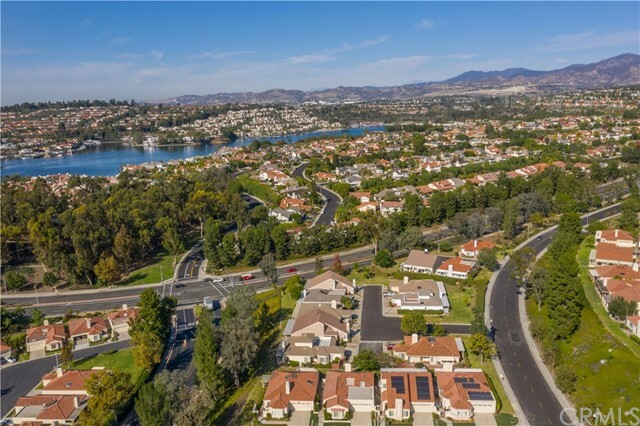 Transfer of membership to Lake Mission Viejo privileges includes swimming, boating, fishing.